A long time ago, in the house that Jack built, a rat ate the malt, a cat chased the rat, and a dog, a cow, and a maiden all-forlorn came by for a visit. Now, on a red planet near our own, a truck builds a house, pressurized by an air system powered by a solar array and maintained by a robot...but space exploration comes with a few surprises. This picture book is a fun STEM/realistic fiction/science story for preschoolers and early readers. 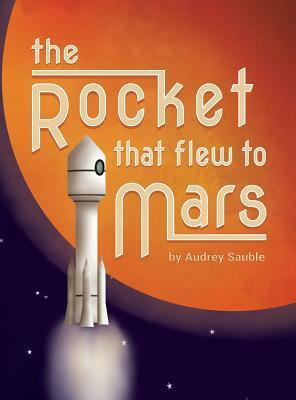 Through the story, a space-age nursery rhyme, children discover how life on Mars might, possibly, come to be--when The Rocket Flew to Mars.